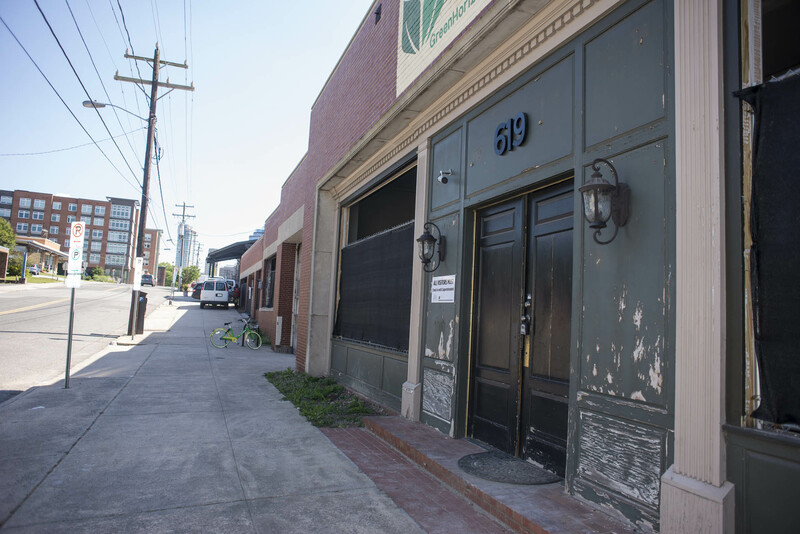 619 Foster Street is located in the heart of the Central Park District of downtown Durham. 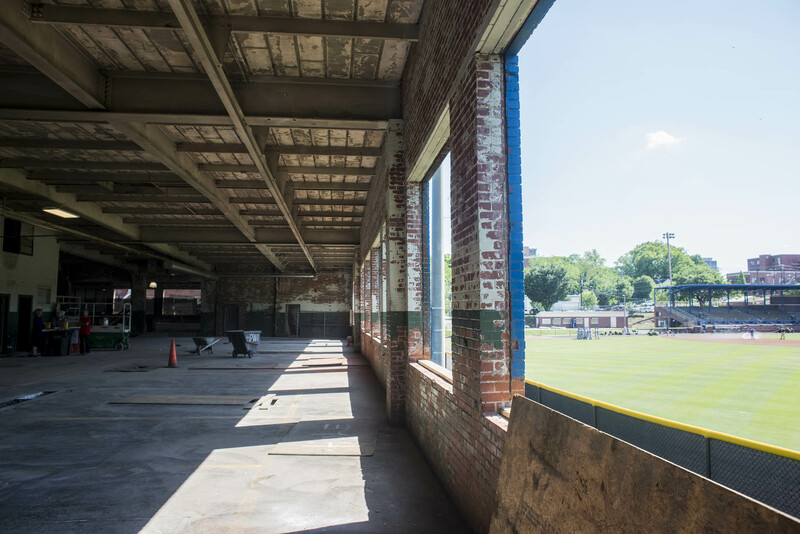 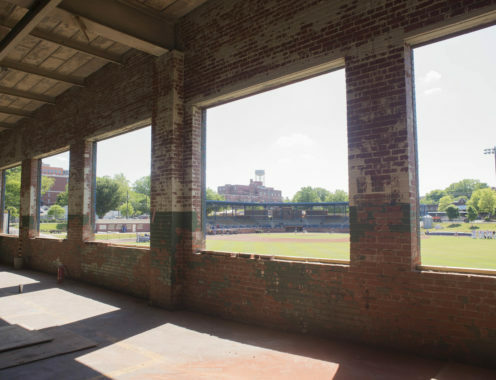 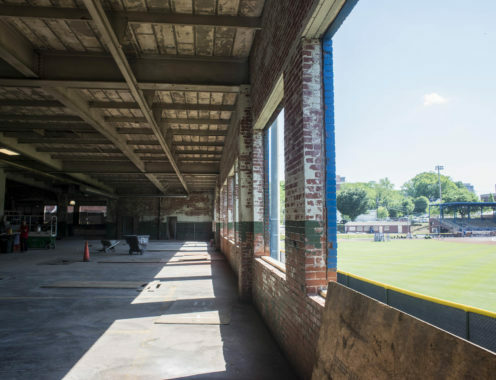 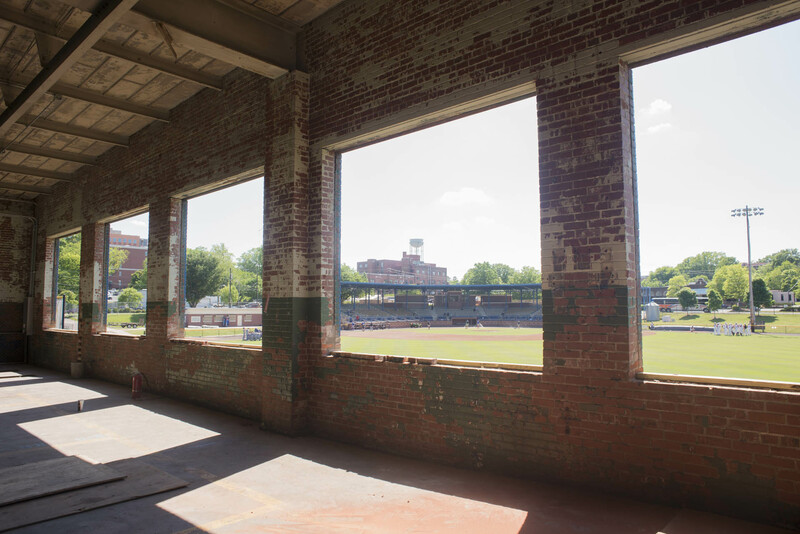 With its historic and distinct design, this building has a strong presence as it fronts the outfield of the Durham Athletic Park (DAP). 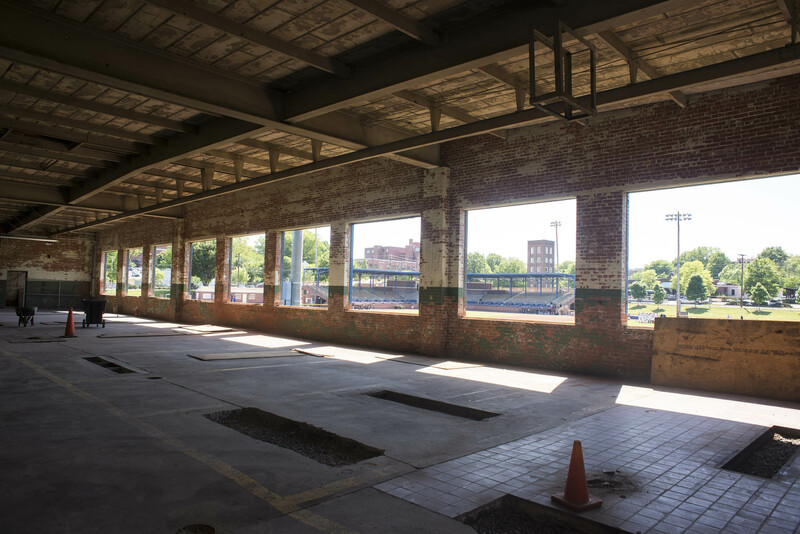 This project will create two separate social experiences for the community to enjoy – Urban Axes and Boxcar. 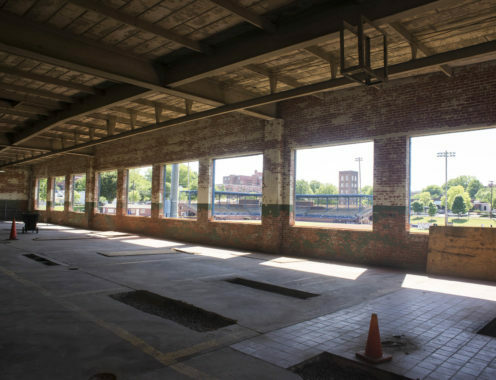 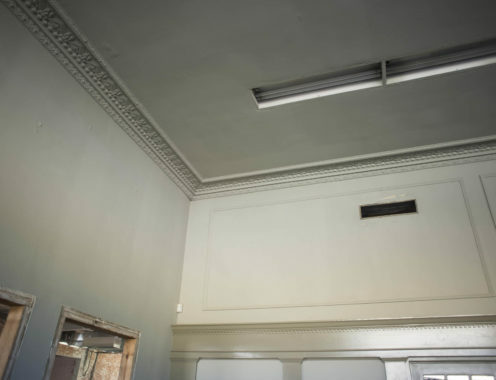 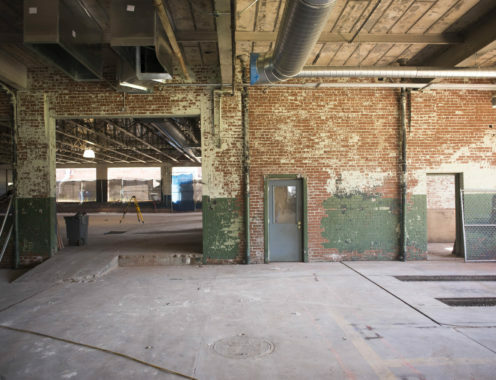 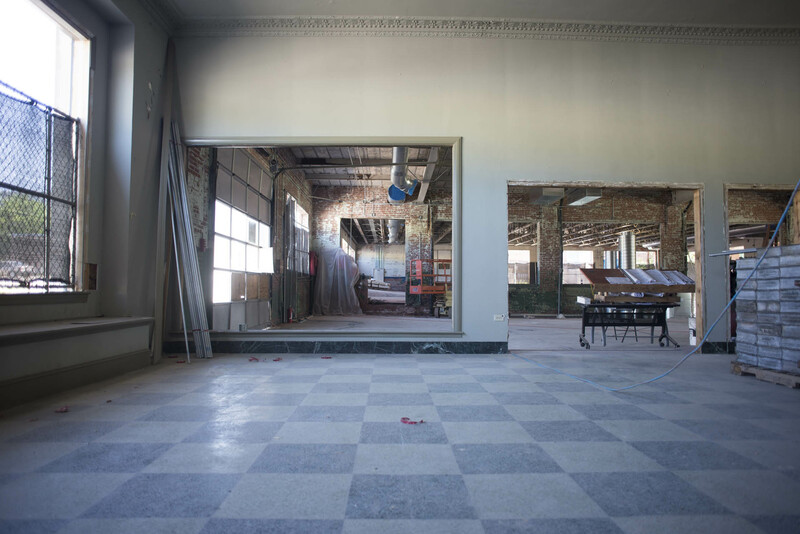 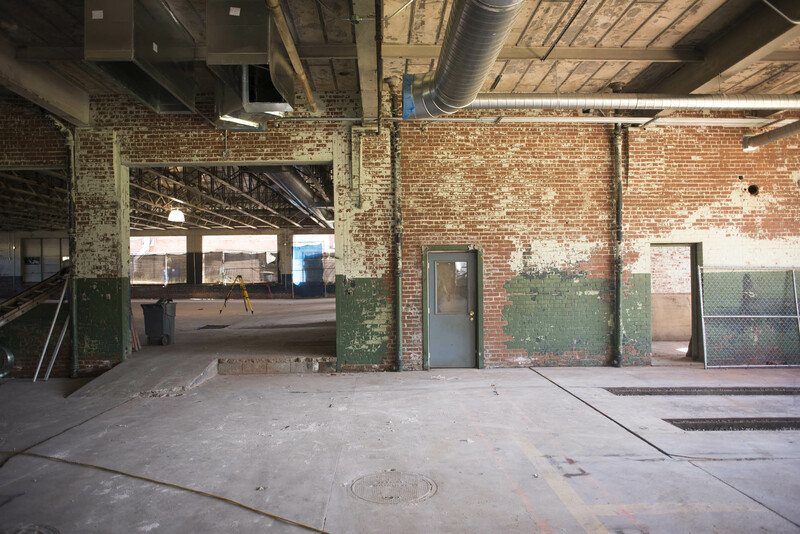 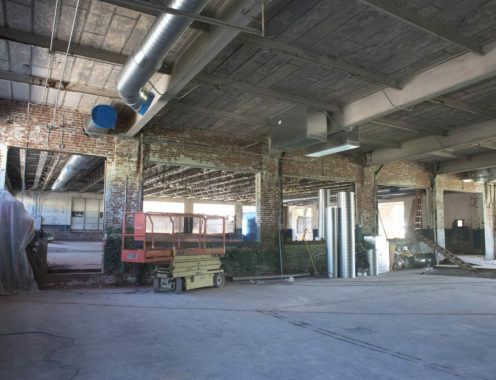 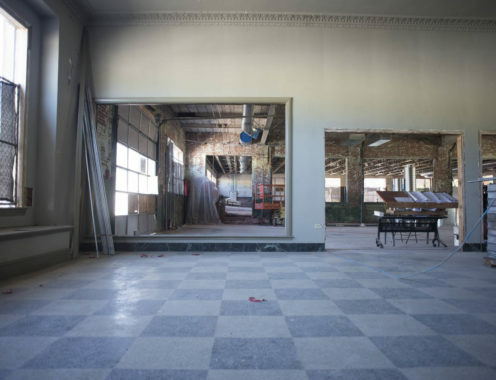 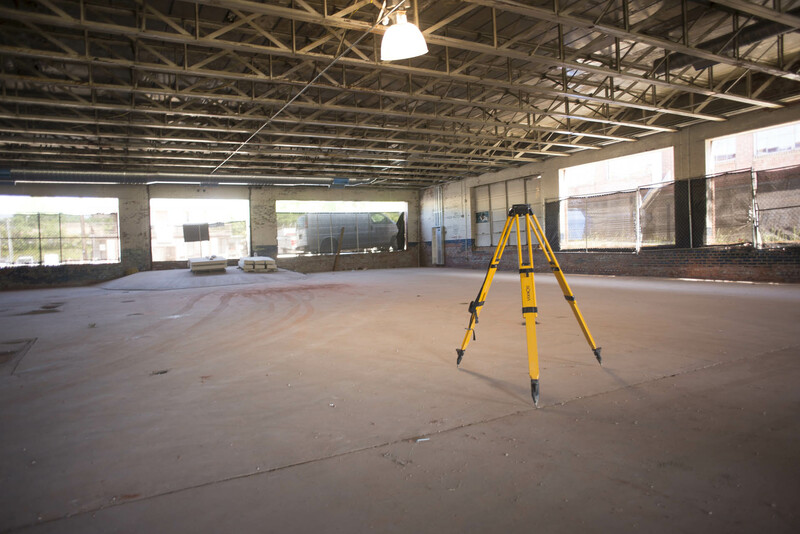 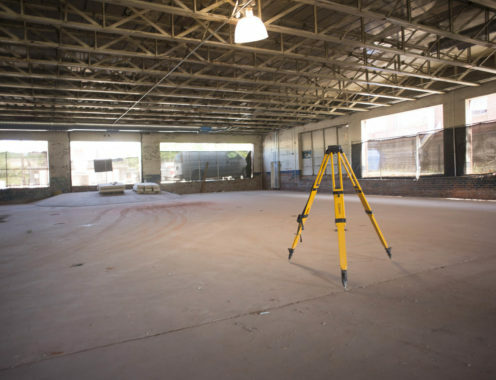 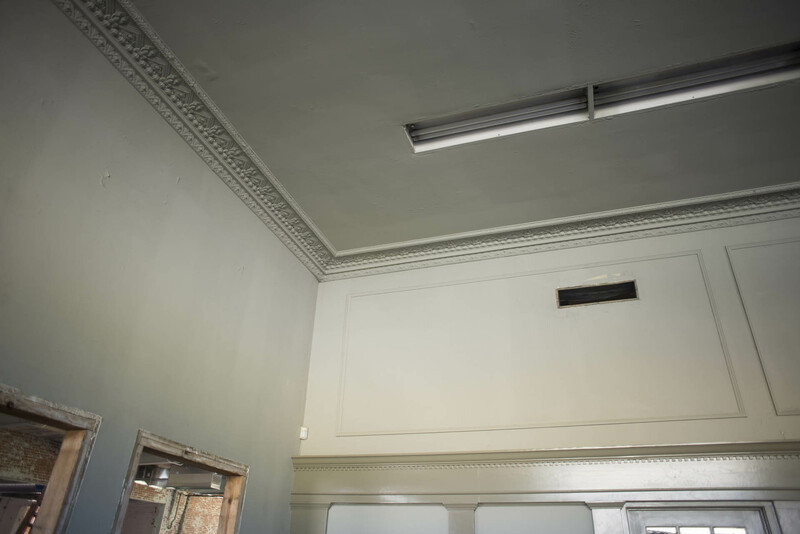 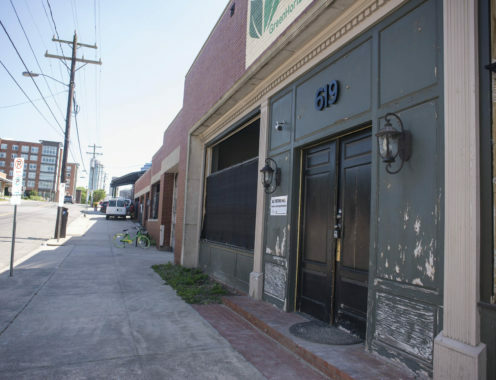 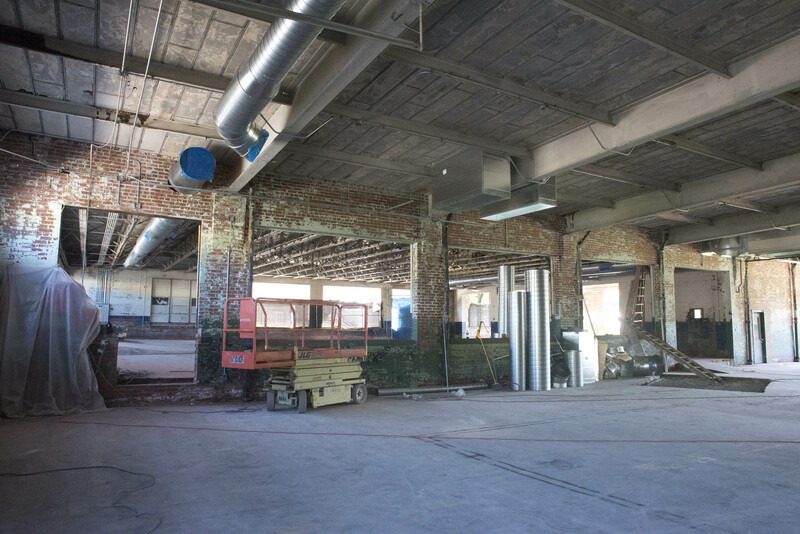 In addition to these upfits, the building is being renovated with new façade and windows, selective interior demolition, new mechanical, plumbing, electrical and fire protection systems, new interior finishes and new exterior site improvements.